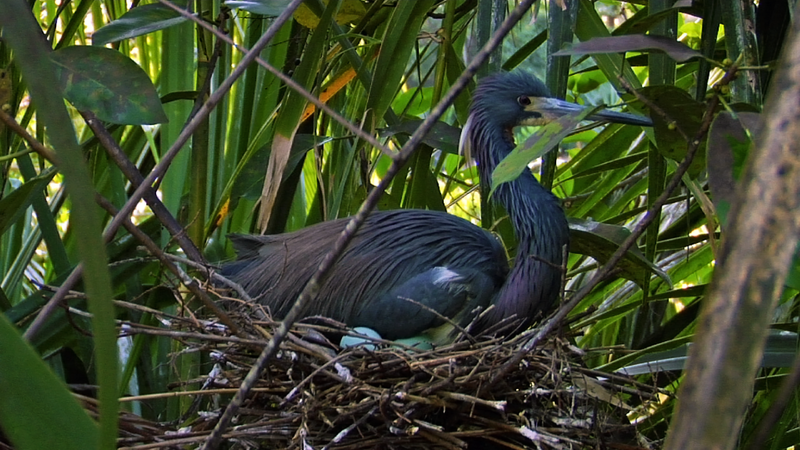 A medium-sized, slender heron of the southeastern United States, the Tricolored Heron was formerly known as the Louisiana Heron. 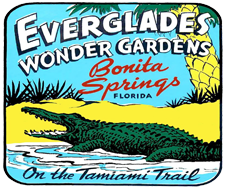 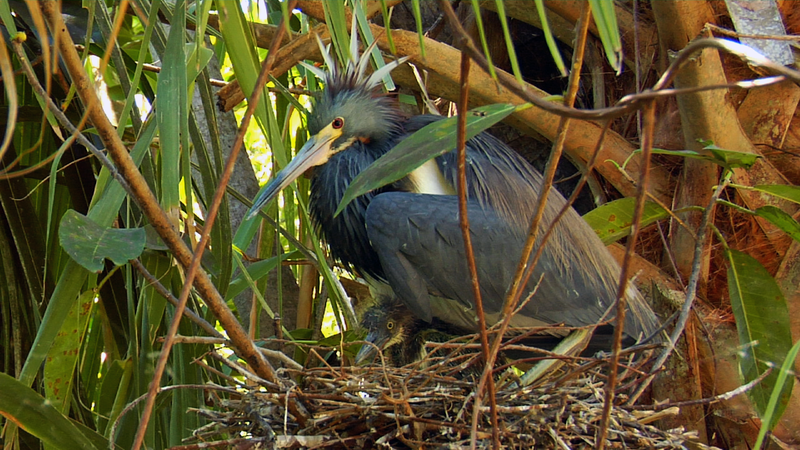 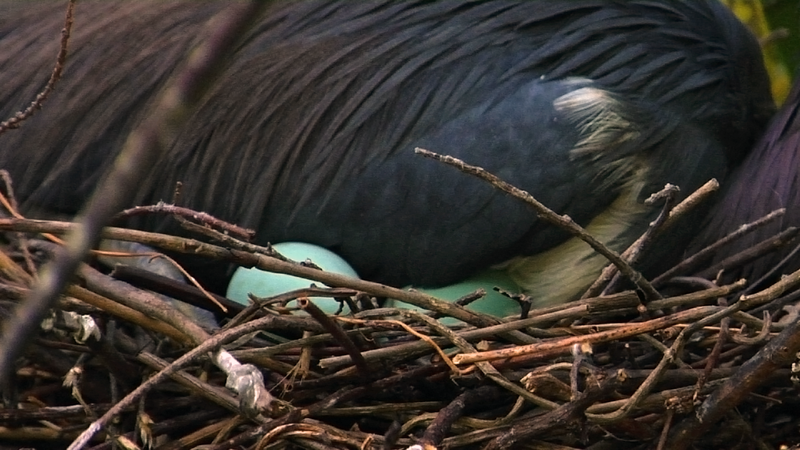 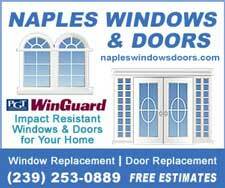 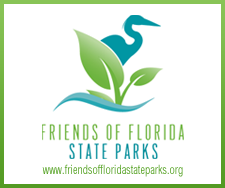 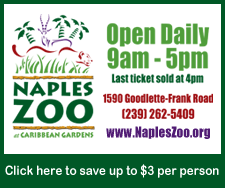 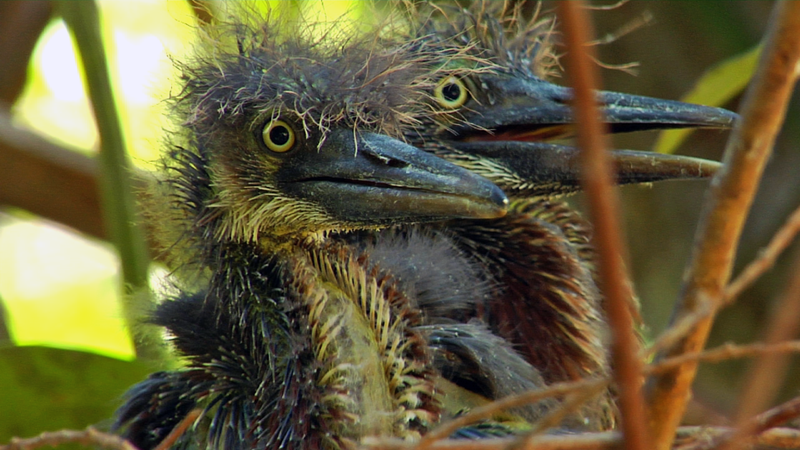 For years, herons, egrets, ibis, anhingas, and other birds have nested at Naples Zoo at Caribbean Gardens – drawn by the natural protection against tree-climbing predators provided by the giant reptiles of Alligator Bay. 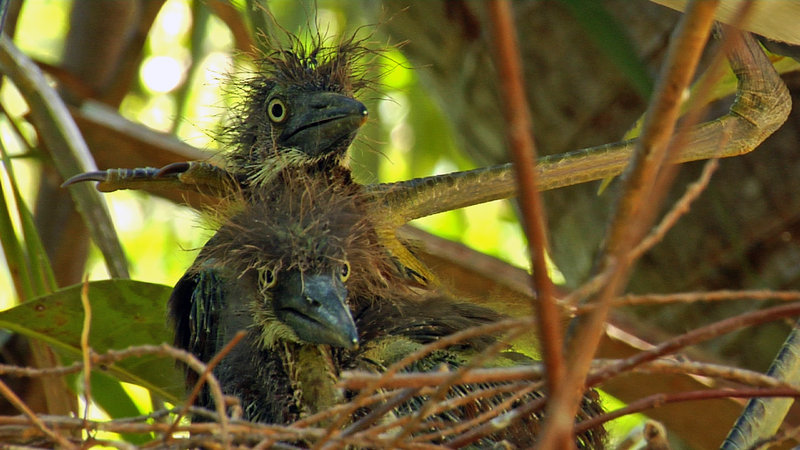 This rookery is active in the spring and early summer. 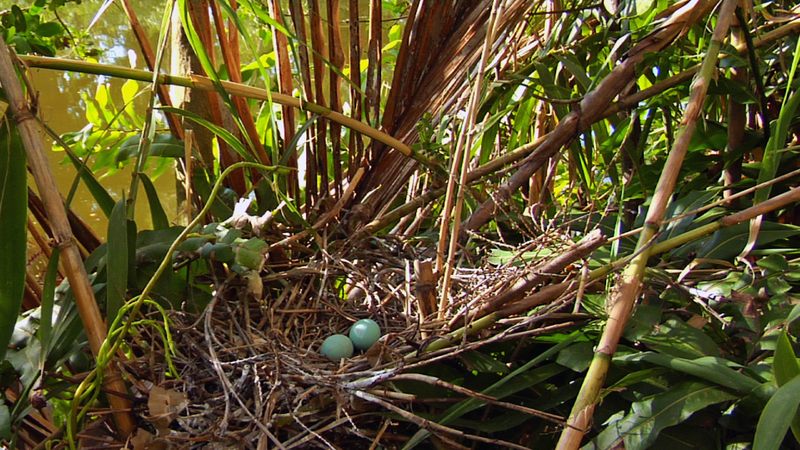 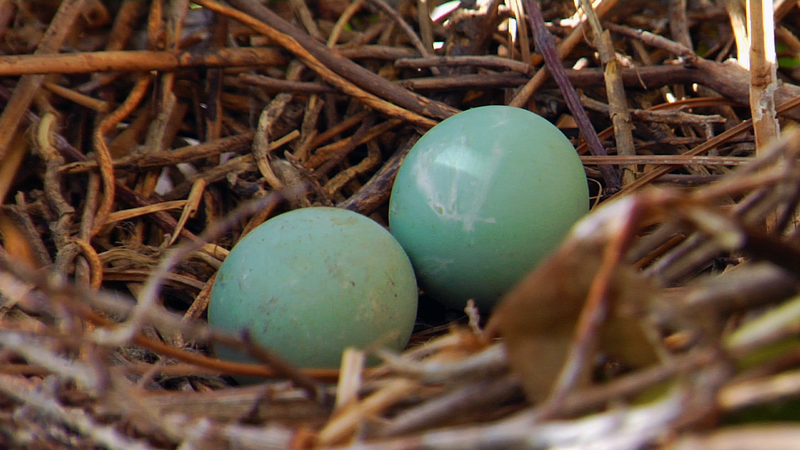 Over half a dozen species nest around the bay with an average of around 80 nests.